Did you know that Barcelona is one of the new up-and-coming cities for startups? It has amazing weather, incredible architecture, full of entrepreneurial opportunity, and home to some of the best business schools. It’s no wonder that the largest technology conference in the world, Mobile World Congress takes place here every year. 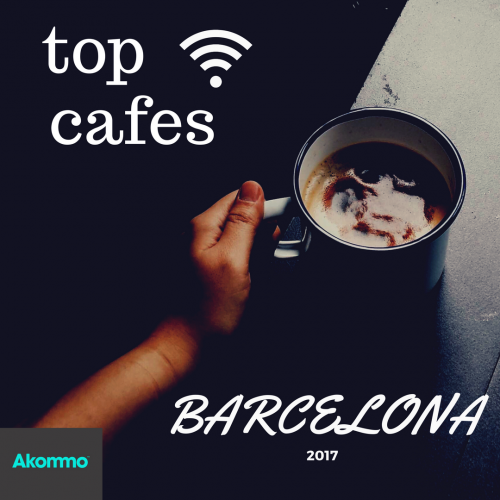 Here are some of our favourite WiFi Cafés in Barcelona for 2017. 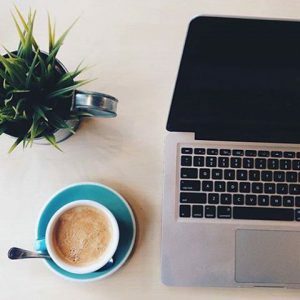 An incredible modern layout, with lots of natural lighting, comfy chairs, tables for working, and - of course - excellent coffee is what this Black Remedy Café has to offer. You’ll find it located squarely in the heart of Barcelona, just next to the famous Plaza Jaume. 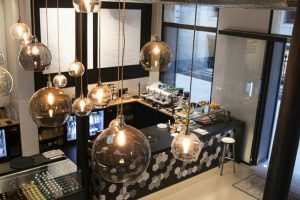 This adorable café/restaurant La Esquina, situated just next to the train station Plaça de Catalunya, couldn’t have a better location - not to mention it’s gorgeous interior design! It’s got a great atmosphere, wonderful coffee and breakfast, and of course, excellent WiFi. 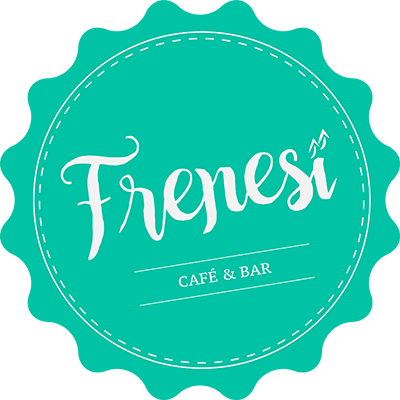 The gorgeous Frenesi Café is located just by the Urgell metro stop, and was specifically designed for people to come in and enjoy the great WiFi and power outlets. 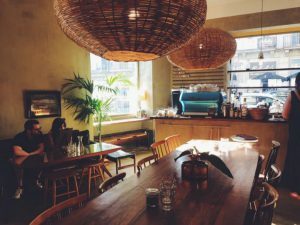 This café oozes tranquil vibes, amazing, healthy dishes and specialty coffee. 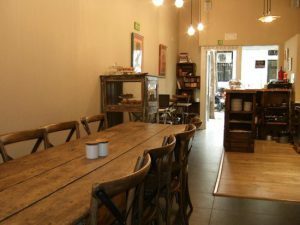 They have some great options for a quick, affordable breakfast, snack, and lunch, and some of the best service in Barcelona. Famous for their carrot cake, this pastry café is perfect for an afternoon meeting after a long day of event-attending. Slip into this Spice Café, enjoy some delicious cake, and get your meeting started on a sweet note! This is located conveniently close to Montjuïc, just a 2 kilometre walk away. Probably one of the only spots to open at 07:00, this well-decorated and brightly-lit café is perfect for having an early meeting with a delicious cup of coffee, great WiFi, and some wonderful sandwiches and salads.